To view the full list of videos in each playlist, click the in the top left-hand corner. 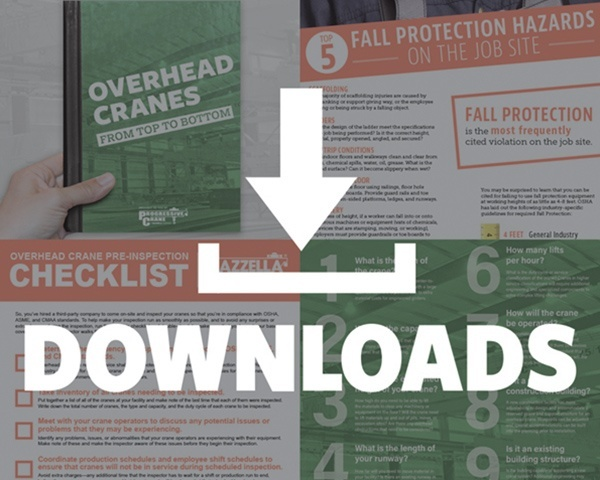 If you’re looking for more information on overhead cranes, crane service, below-the-hook lifting devices, rigging hardware, hoists, crane repair, and training; you've come to the right place! 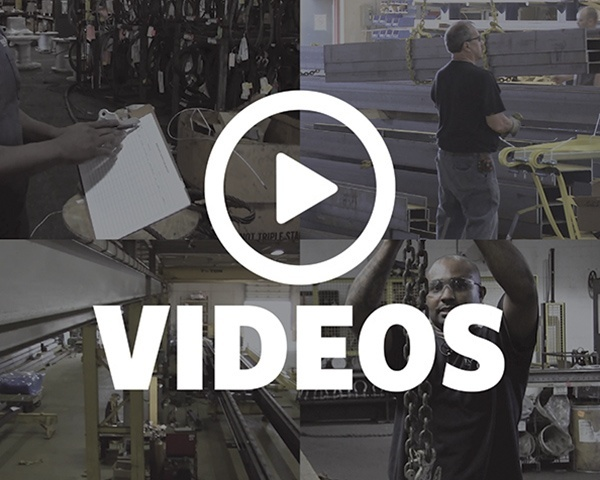 We’ve put together some video tutorials and playlists regarding inspection, OSHA compliance, troubleshooting, maintenance, product capabilities, and so much more! Learn from the best; train the rest. Tune in to the Rigging Professor to learn more about a number of different Lifting & Rigging topics, including: Proper Use and Inspection of Rigging Gear; Rigging and Lifting Best Practices; Applicable OSHA and ASME Standards; Fall Protection; and more! 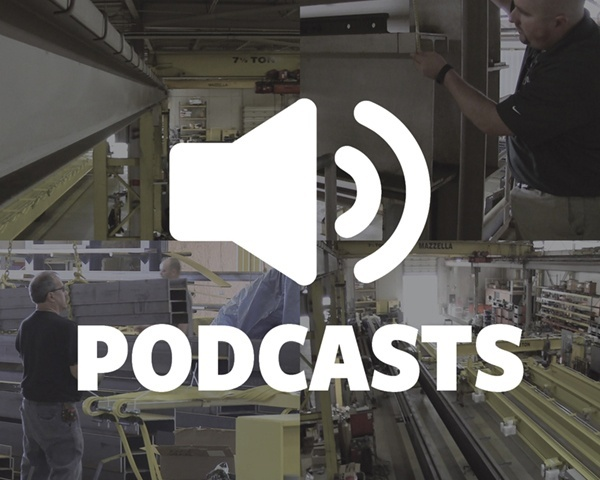 Tune in to Cranes 101 as we discuss a number of different topics related to Overhead Cranes, including: Modernizing Your Overhead Crane System; Crane Service Inspections & Repair; Industry Standards and Regulations; Specialized Components; and more! 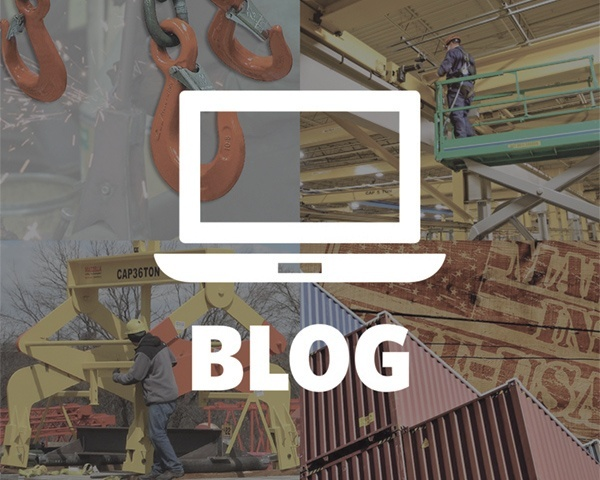 Learn more about our capabilities and how we can help with your overhead crane, crane service, and below-the-hook needs; your rigging equipment inspection, training, and fall protection needs; or your metal roofing material and portable rollforming needs. Learn more about specific projects we've worked on related to Overhead Cranes, Metal Roofing Construction, and more! We proudly service a number of different industries, including: energy, construction, automotive and durable goods, Naval and maritime, and mining. At Mazzella Companies, we strive to be the employer of choice and to attract and retain employees who are experts at what they do. We promote a culture of safety, leadership, service, and continued learning and we believe these are the reasons why Mazzella Companies has enjoyed more than 60 years of success! From the shop floor to the front office, learn more about who we are and what we do!